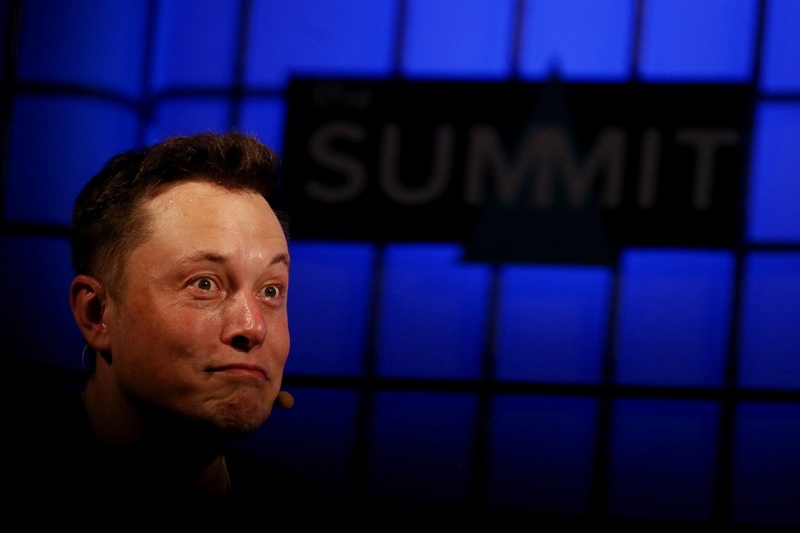 Tesla CEO Elon Musk criticised the media in a series of Twitter posts he wrote on Wednesday. 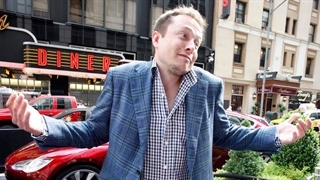 "The holier-than-thou hypocrisy of big media companies who lay claim to the truth, but publish only enough to sugarcoat the lie, is why the public no longer respects them," Musk said. Musk added that he'd start a website that would evaluate "the core truth of any article & track the credibility score over time of each journalist, editor & publication." In Tesla's 2017 annual report, the company said media coverage was one of the primary factors that drove sales for its vehicles. 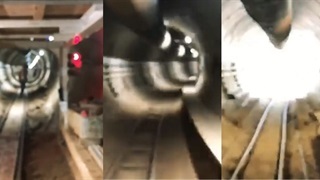 Musk began by linking to an Electrek article that featured a note written by Baird analyst Ben Kallo that said "increasingly immaterial reports [about Tesla] have dominated news cycles." Musk's tweet received a reply from Verge reporter Andrew J Hawkins, who called Musk a "media-baiting Trump figure." "Musk continues his slow transformation into a media-baiting Trump figure screaming irrationally about fake news. Hope it works out for you dude!" Hawkins wrote. "Thought you'd say that," Musk replied. "Anytime anyone criticises the media, the media shrieks 'You’re just like Trump!' Why do you think he got elected in the first place? Because no one believes you any more. You lost your credibility a long time ago." In another tweet, Musk wrote that the problem with the media was that journalists were under pressure to draw attention to their stories and bring their publications advertising dollars. "Tricky situation, as Tesla doesn’t advertise, but fossil fuel companies & gas/diesel car companies are among world’s biggest advertisers," Musk wrote. Musk also wrote that he would start a website that would evaluate "the core truth of any article & track the credibility score over time of each journalist, editor & publication." Musk said he'd consider naming the website "Pravda," a name shared by the former official newspaper of the Communist Party of the Soviet Union. "Historically, we have been able to generate significant media coverage of our company and our vehicles, and we believe we will continue to do so," the report reads. "To date, for vehicle sales, media coverage and word of mouth have been the primary drivers of our sales leads and have helped us achieve sales without traditional advertising and at relatively low marketing costs." Musk has been outspoken about the criticism that Tesla has received, and the media's reporting on it. 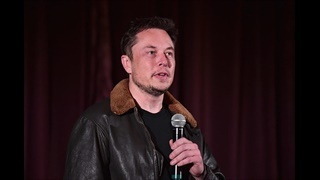 During the company's first-quarter earnings call in early May, Musk expressed frustration about the media attention that Autopilot — Tesla's semiautonomous driver-assistance feature — has received after fatal accidents involving the system. "It's really incredibly irresponsible of any journalists with integrity to write an article that would lead people to believe that autonomy is less safe. Because people might actually turn it off, and then die," he said.